The interim chief executive of troubled UK payday lender Wonga, who was appointed to bring stability while the firm searched for a permanent CEO, has stood down after just five months. Weller replaced Niall Wass, who himself only lasted six months as boss. Wass took over from Wonga’s founder Errol Damelin, who stepped down last November. Sources say Weller’s exit was by mutual consent and he will still advise the board. The stream of executives out the door comes as Wonga deals with a reputational crisis. 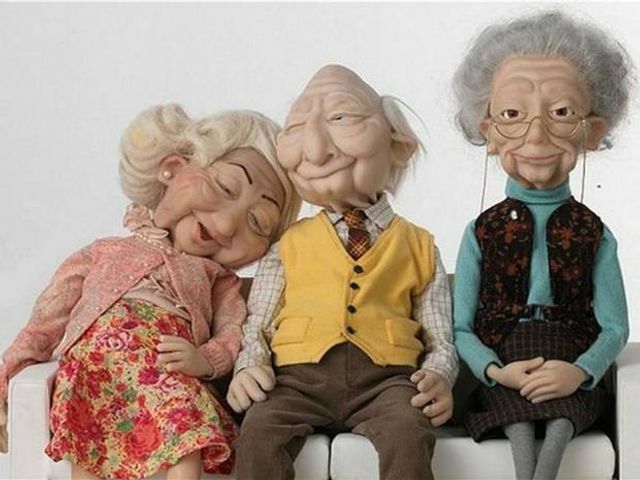 It was revealed earlier this year that Wonga sent letters from fake law firms to customers for debt collection purposes and the company’s TV ads have also been criticised by the Advertising Standards Authority.